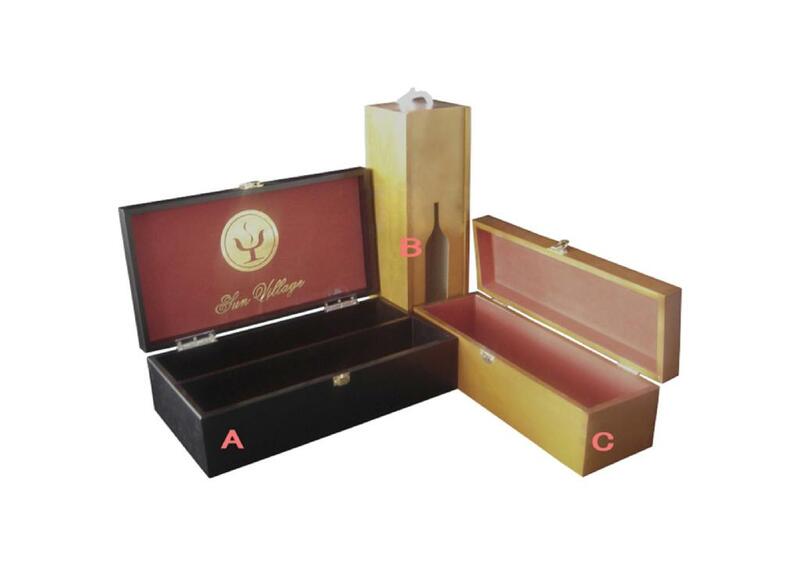 We have a variety of high quality, reasonably priced, wooden wine boxes. Whether you like natural, elegant, or contemporary styles, we have the expertise to custom design your box to meet your needs. We take great pride in manufacturing the highest quality custom made boxes for each and every customer. At Extreme Enterprise, our commitment to excellent customer service, and great quality boxes, keeps our customers coming back. Of course, discounts are gladly provided for larger orders. We look forward to hearing from you. Contact us now for a quote today!